Since I spend the whole month of December listening to Christmas music, when January comes I’m in serious need of some new music. This month I discovered Spotify’s “Daily Mix” which I love since it mixes my music by genres and suggests some new ones as well. Here’s a list of what I’m listening to this month- some new songs and some old favorites. 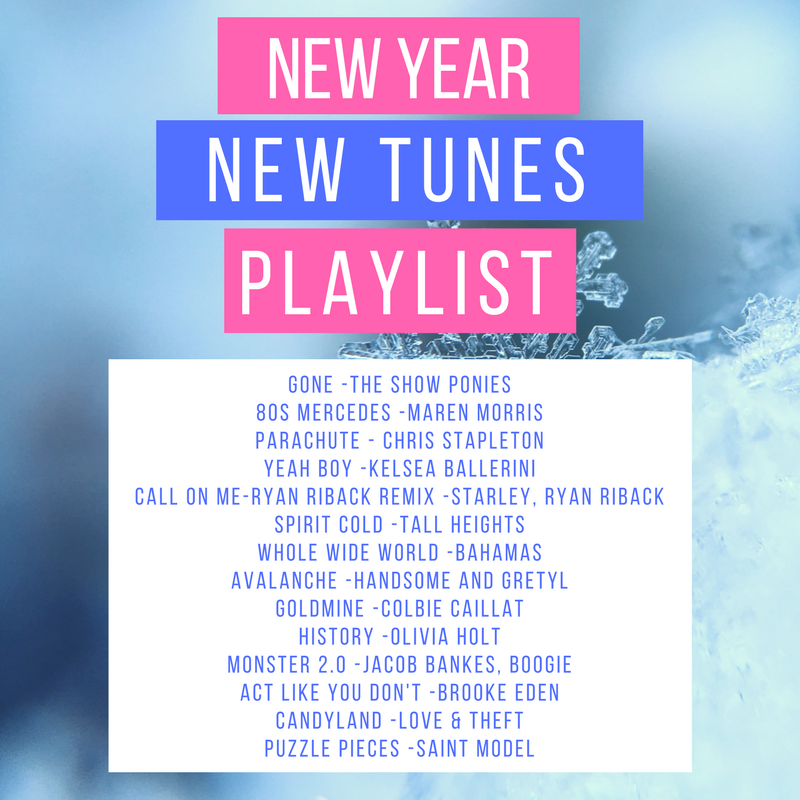 If this list doesn’t strike your fancy, you can find my other playlists here.